Hop into your pea-green boat for a voyage into poetry. The prettiest and most inspiring book you’ll put on your shelf all year. What’s poetry all about? Catching the flow. Letting words and rhythms move through you. 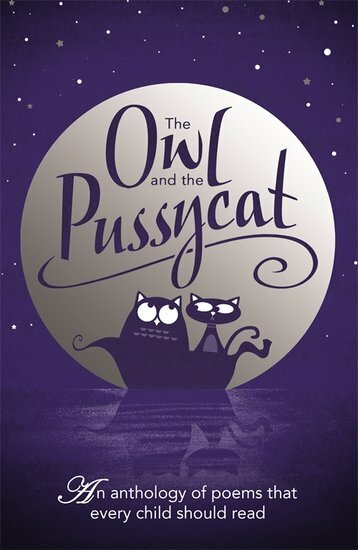 So set sail with Edward Lear’s classic characters, the Owl and the Pussycat, and float away on a magical voyage into verse. This glorious collection is bursting with poems new and old: ones that will make you smile, startle you and surprise you. Don’t forget to make up your own new words to add to the English language!